Aleta Wondo is in the SNNP Region, Sidama Zone, Aleta Wondo Woreda. Aleta Wondo is one of ten Woredas in Sidama Zone. The current population of the Woreda is estimated to be 436,672 of which the rural population comprises 418,135 and urban population of 18,537. 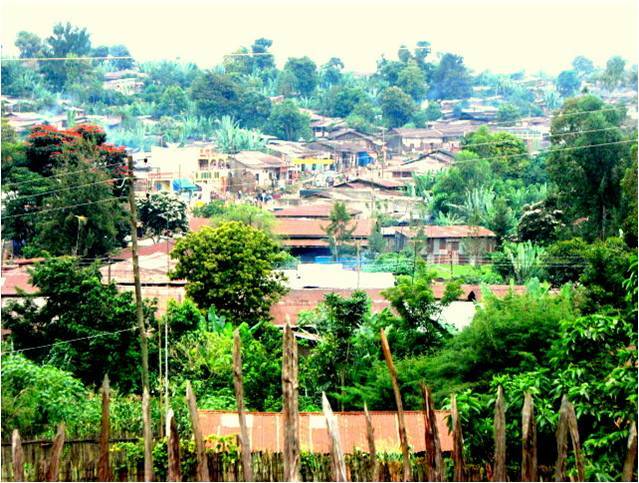 Estimated population of Aleta Wondo town is 194,835 consisting of 95,469 men and 99,366 women. The total area of the Woreda is estimated to be 640 kms. Average population density of 682 persons per km 2. Mixed type of farming is the main source of income. The major types of crops grown include maize, haricot bean, root crops (sweet potato, and enset) and cash crops such as coffee, chaat and fruit trees. Coffee, enset and fruit are perennial crops in the area and their productivity and production depends on the availability of the required amount of rain in addition to other required inputs. In this Woreda in addition to the failure of the rainfall, population pressure was cited as a major contributing factor in the current food shortage problem. During the past five years the Woreda, especially in the lowland areas, has became food insecure due to increasing population pressure, limited land size, and low coffee production. Health Infrastructure: There is one government Health Center in Aleta Wondo, which is 2 kilometers from the project site. It is managed by a registered nurse. There are two medium private clinics, two pharmacies, seven urban drug stores, and the nearest hospital is 26 kilometers away in Yirgalem. There are not any doctors in Aleta Wondo.